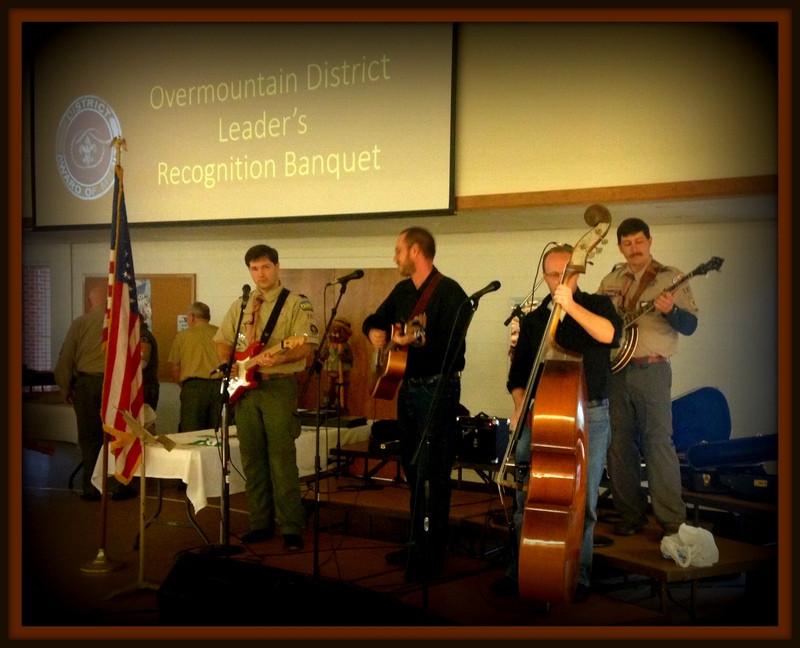 Leaders from Troop 107 performed with their band “Doug Smith & The Wayfaring Strangers” at the Overmountain District Banquet Friday night at Fellowship Chapel. We had representatives from our local Order of the Arrow chapter to hold our OA election at our troop meeting on Tuesday. Candidates that were elected by the Troop tonight will be eligible for the Spring Ordeal on May 15, 16, & 17 at Camp Davy Crockett. Thank you to Ethan for helping us through the election process. 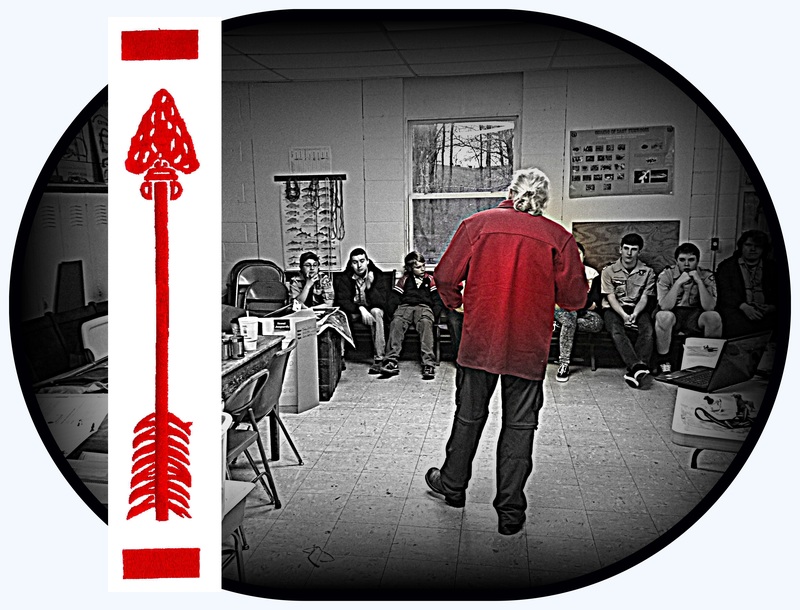 Also, we would like to say thank you to Mr. Doan for presenting a Leave-No-Trace Awareness Workshop to the troop. It was very informative. This weekend we camped out in our own community at the Magna Vista Farm. 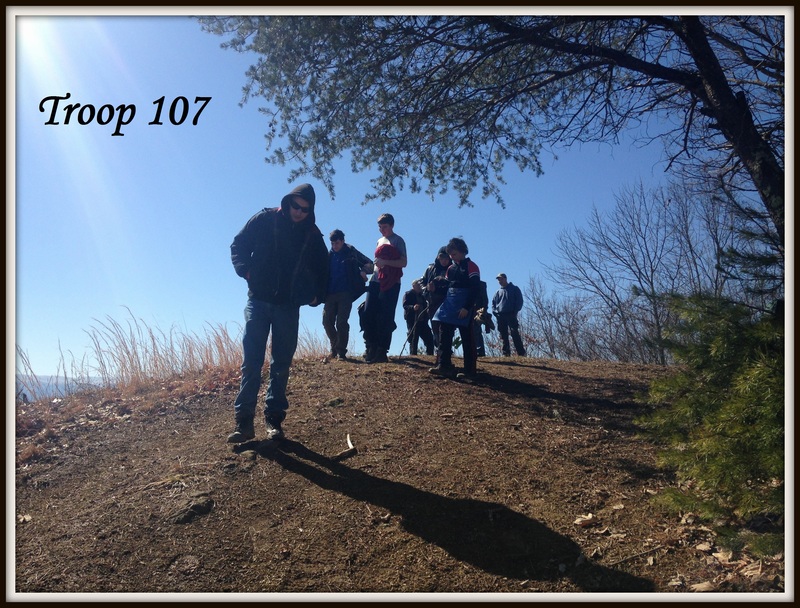 Saturday morning, we took advantage of the beautiful weather and hiked to the pinnacle for a truly awesome view.